and everyone is gearing up for a great boating season! You are probably making sure all your boat maintenance is up to date and just waiting on that perfect day to adventure out onto the water. Finally, you check the weather and the day is just right to load up and drive to the water! Everyone is hyped up and excited to do some tubing and snorkeling. Maybe even learn to wakeboard or ski. You make it there and discover your tube has a hole in it, masks are cracked and the wakeboard is now too small. Don’t let this happen to you! If you ever have experienced the heart racing, muscle pumping, adrenaline infused ride on a tube, being slung around behind a boat at crazy fast speeds, then you know exactly why you gotta have a tube! They are great for adults, kids, grandparents, aunts, uncles, nieces, nephews, dogs, cats, you name it! Make sure you are prepared before hitting the water. 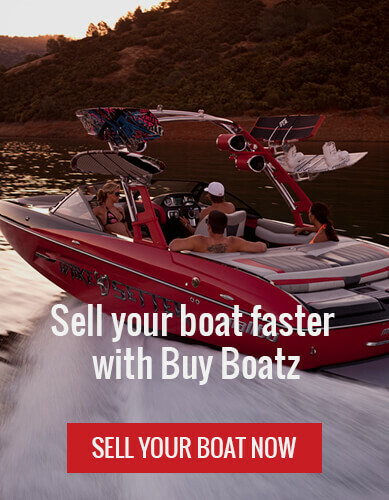 We have partnered with West Marine to provide you with MAJOR discounts on some great merchandise! Check It Out Here: 65% Off Aqua Table Pool Float at West Marine Outlet While Supplies Last. solution for you! You need one of these bad boys. You may saying “I don’t wanna go surfing,” but this is not a surfboard my friend. This is a new breed, and it goes by the name of a paddle board. This is like a canoe but way cooler. It will help with your balance, coordination, strength, awesomeness. The possibilities are endless and for a limited time we are hooking you up with some discounts.